MAK Pumps offer a broad portfolio of products to supply water to residential, commercial and industrial users and for the return of wastewater to be treated and released back to the environment. We are flourished with highly knowledgeable experts, who are indulged in offering wide assortment of Submersible Pump for Water Supply. We manufactured a selection of submersible pump which is a unit of combining a pump and a motor to an enclosed unit that is suitable for submerged installation. 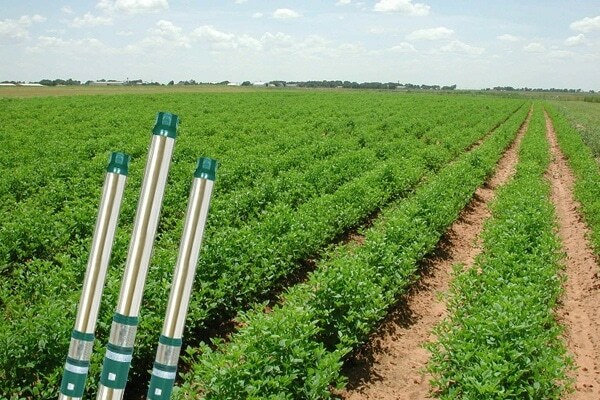 Our pumps are manufactured using the stainless steel, due to which it is ideal for water supply for domestic household, small irrigation needs, industrial purposes and also use in many more fields. Our provided pumps are very easy to install and even provide efficient performance and require minimum maintenance. Our pumps which are manufactured with the brand name of MAK Pumps can be easily handled for any water functions with quick and clean reliability. Further these range of products can be used in all processes from water transportation to storage and water supply.